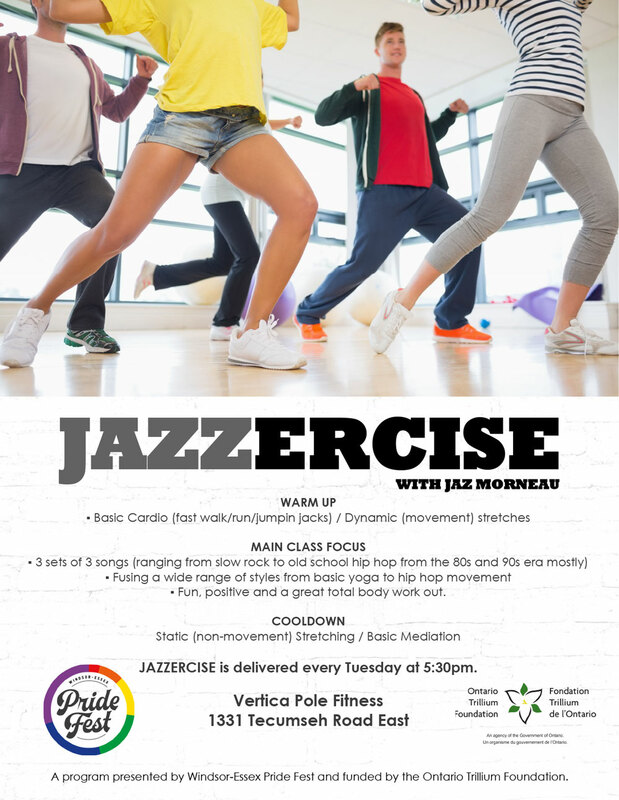 Join us and get your body Jazzed Up! 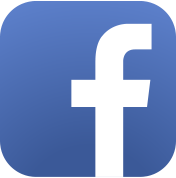 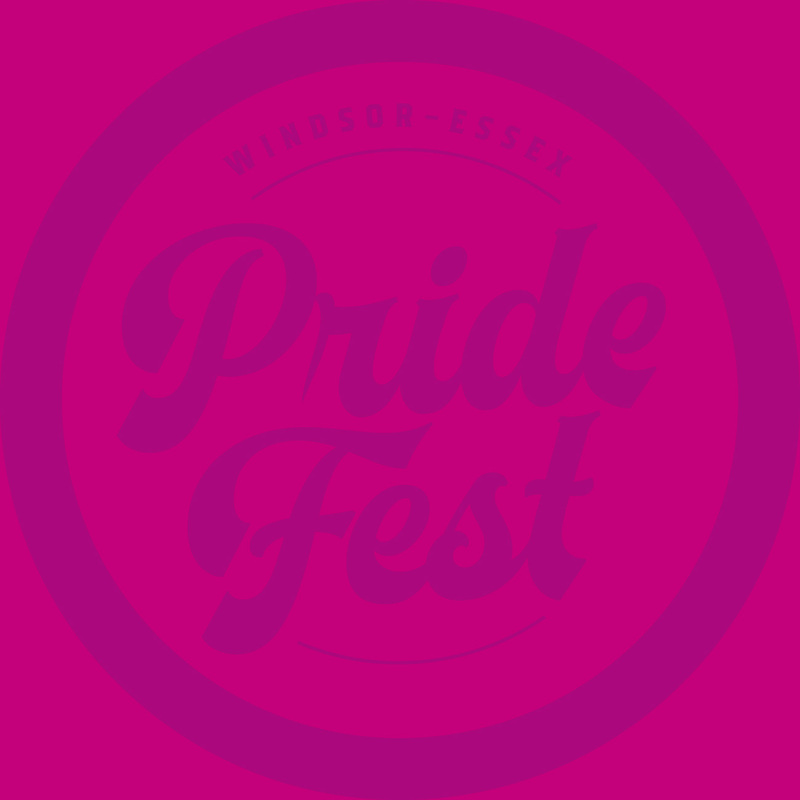 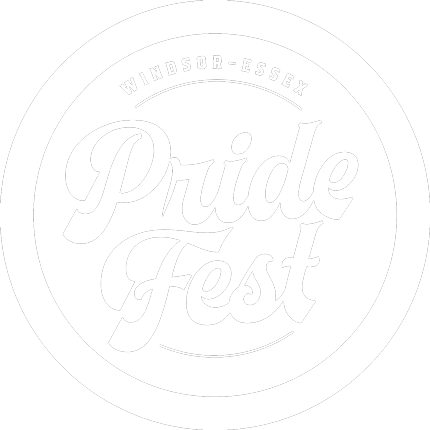 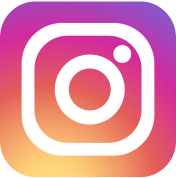 This is a free fitness activity provided by Windsor-Essex Pride Fest. 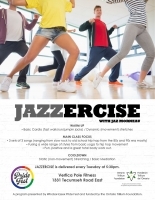 ▪ Fun, positive and a great total body work out. 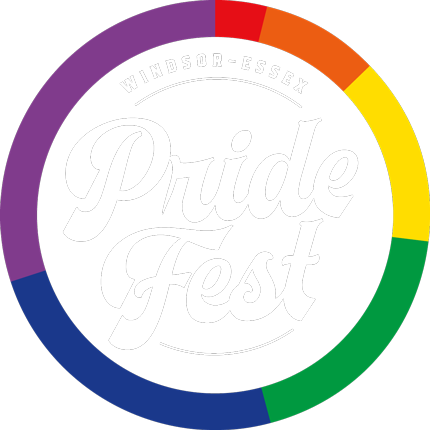 This program is presented by Windsor-Essex Pride Fest and funded by the Ontario Trillium Foundation.